We’re sure there’s a whole stack of kids who were lucky enough to receive new iPads and other smart gadgets for Christmas. Check out some of our favourite apps to update those smart devices for the year ahead. It’s educational, it’s entertaining and it is sure to conjur up some memories from the ’90s – surely that makes it a winner. Remember the name Lisa Loeb? The song was Stay (I missed you) and now that I have that firmly stuck in your head, you can introduce your kids to her voice as well. 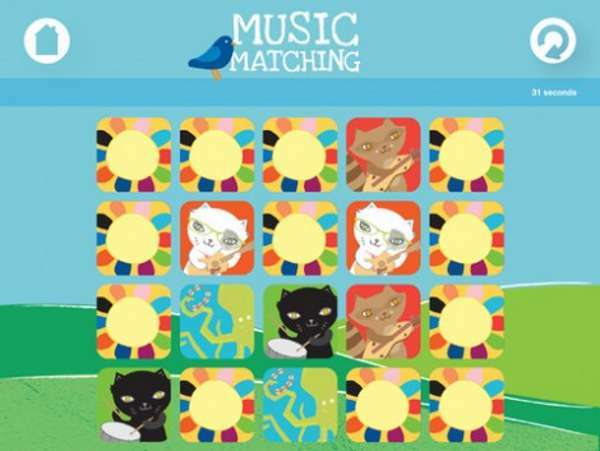 The app is called Music matching with Lisa Loeb (pictured above) and and it is a catchy memory matching game that teaches young children about colours, musical instruments, sounds and hand-eye co-ordination. 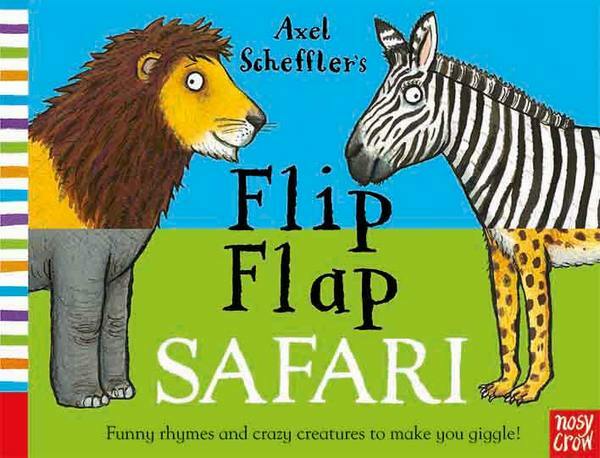 If you have a Gruffalo lover in your house, you might recognise the distinct style of the illustrations in this book and app by Axel Scheffler. Flip Flap Safari is full of crazy animal mix ups and is available for download from the App Store. 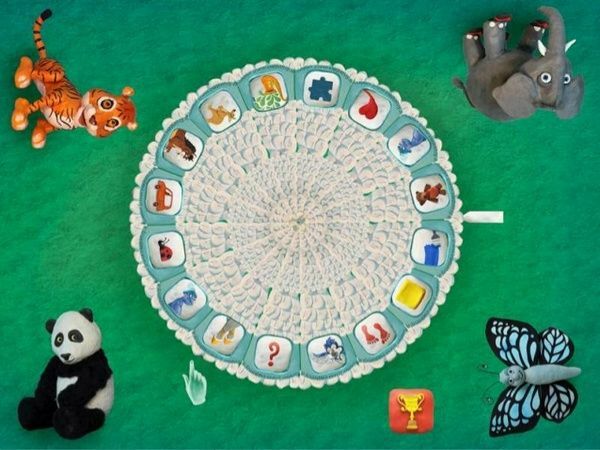 Create more than one hundred mixed up animals with sound effects and poems to match. Have a poke at Pokoto the Challenge, a fun and simple game based on memory flash cards. Slightly addictive in nature, this iTunes app requires you to focus and then recall an increasingly fast and tricky pattern. There is a slight crossover in the appeal for for this next app – Jolly Wombat Tidy Up Game – it is fun for kids and helps restore the sanity of parents – sign me up! 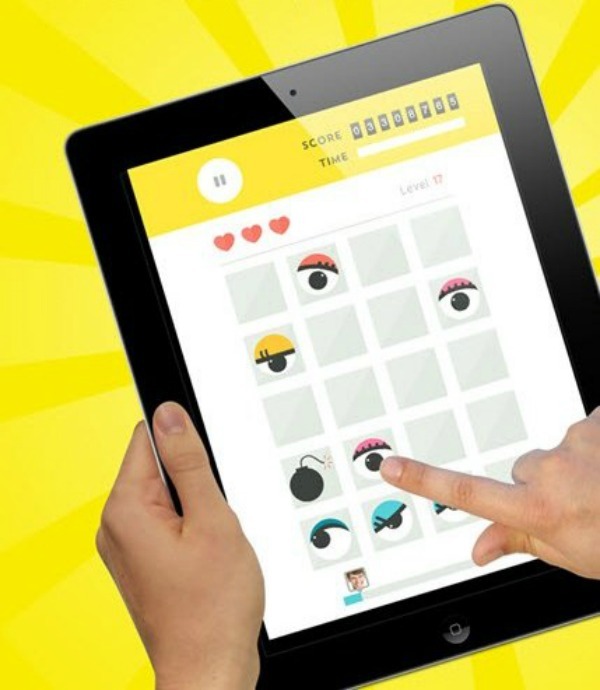 This iPad app is set up as a board game for four people. Each player takes a turn at spinning the wheel and then completing the associated tidy-up task to win points. Tasks include instructions,like pick up anything red or soft, to galloping like a horse while you clean. The faster you are, the more stars you are awarded. 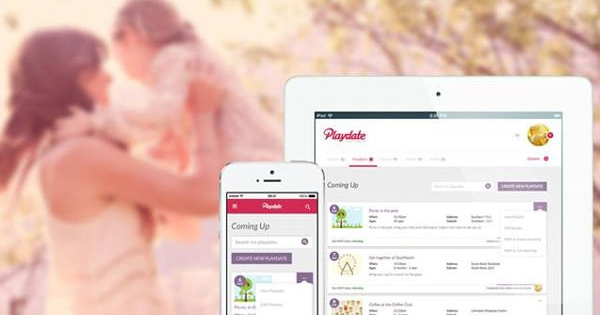 Labelled ‘Tinder for parents’, Playdate Australia is an app connecting mums and kids. It’s a private platform that allows mums to find other mums in their area with children of the same age, a similar culture and interests and is perfect if you have just moved to a new area. Are you worried that your child might not be meeting their developmental milestones? 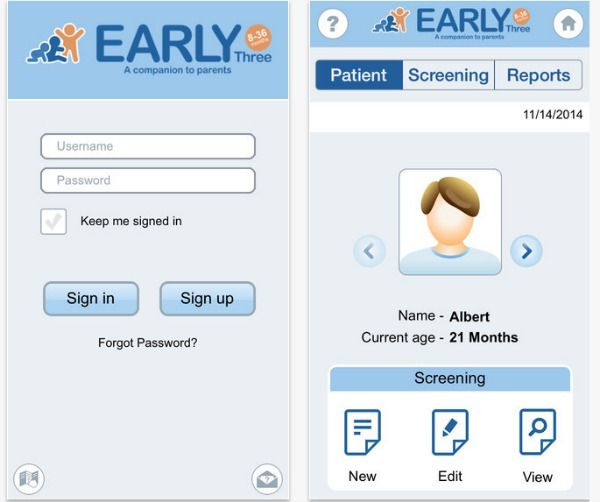 Use the EARLYthree app as a checklist and to record your child’s concerning behaviour. It will help you recognise early signs of potential problems and give you some evidence to take to your paediatrician should the need arise. Parenting has entered a new dimension with the prolific use of the internet so Curbi is genius for online families. 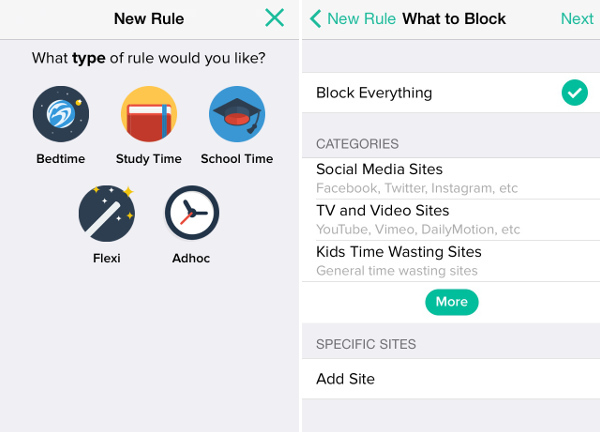 The Curbi app allows parents to monitor their kids’ internet use, block access to certain sites and limit the amount of time they are allowed to use their device for up to five Apple devices. The HereO watch is one of a growing number of products that is made to work in conjunction with an app. This versatile mobile technology is helping parents prevent their worst nightmare from becoming a reality. 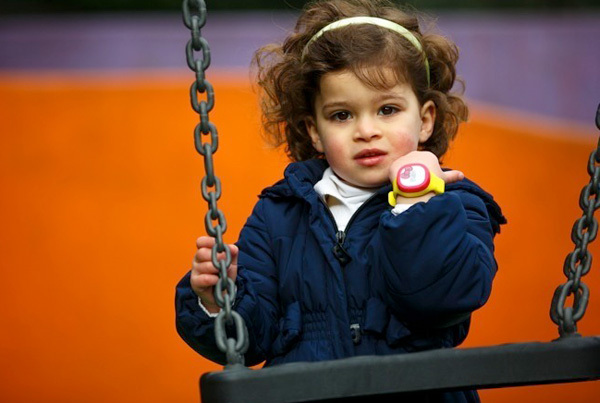 A GPS tracking device doubles as a trendy, waterproof children’s watch and ultimately allows parents to keep track of the kids, wherever they are in the world. It is used in conjunction with the Family Location app and is suitable for both Apple and android platforms. Listen in awe to amazing sound of your unborn baby’s heartbeat – you don’t have to wait for your next doctor appointment. 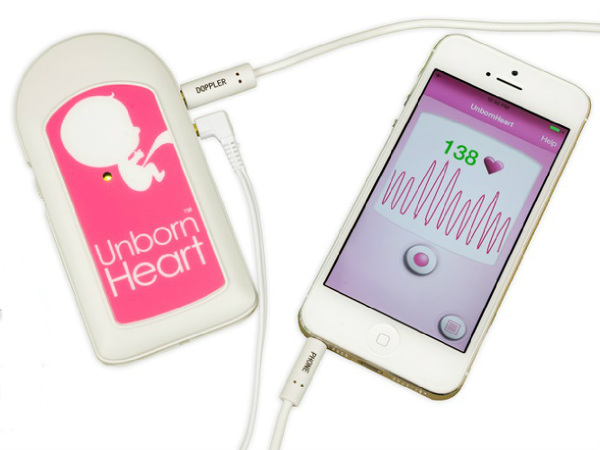 Purchase the Unborn Heart Fetal Doppler and download their free app (available for Apple and android devices) from Australian company, Unborn Heart. There truly is an app for everything so this last one should come as no surprise. 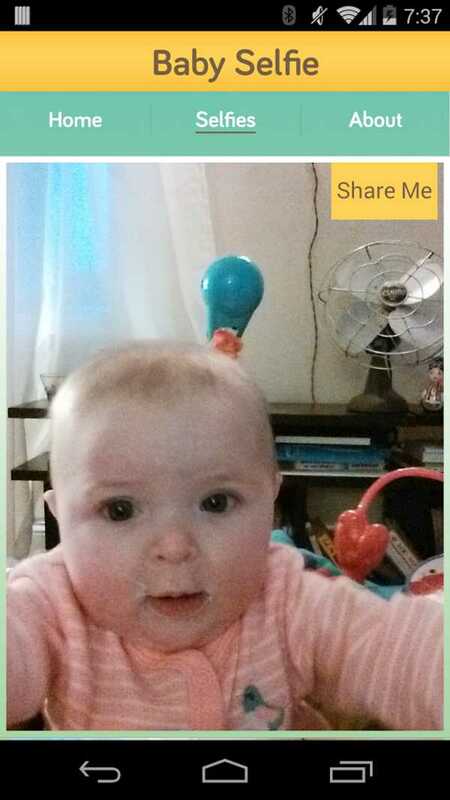 The Baby Selfie App sounds weird but it is actually a clever game of peek-a-boo that uses sounds and animation to capture your baby’s attention and then their reaction is automatically captured in a selfie. Take a look in our archives for more great apps for kids and parents.